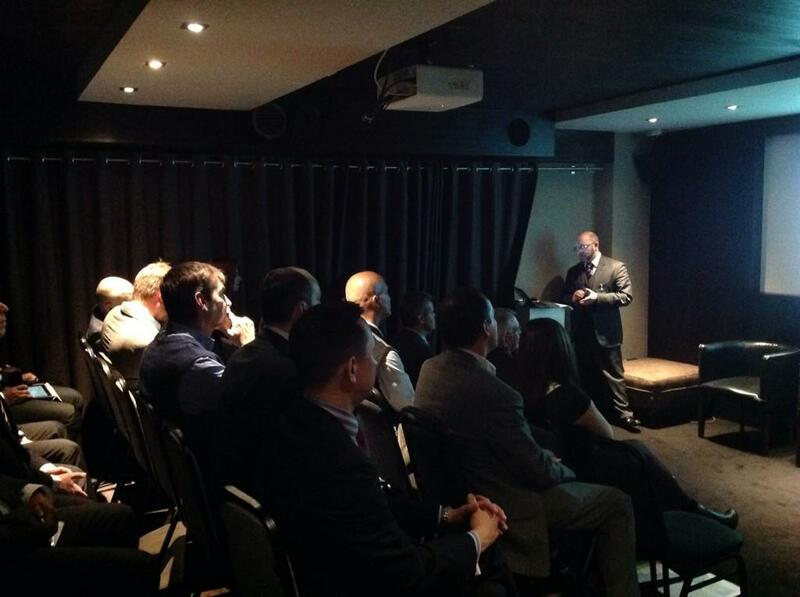 Core would like to thank all our guests who attended our Hybrid Cloud Forum yesterday at the Eight Club, Bank. Particular thanks go to our guest speakers, Andy Bant from EMC, Mike Price from Ormuco and Chris Taylor-Reed of Auckland Micro. An excellent event we thought, informative presentations, a lively open forum with an enjoyable social conclusion!